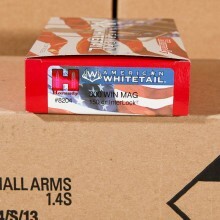 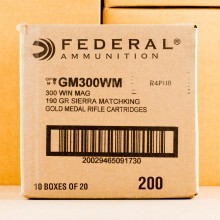 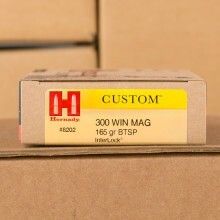 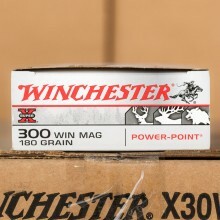 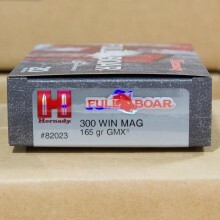 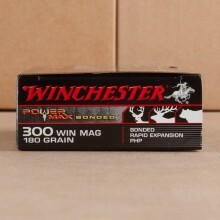 Winchester introudced 300 Win Mag to American shooters and hunters in 1963. 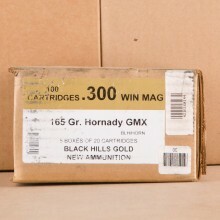 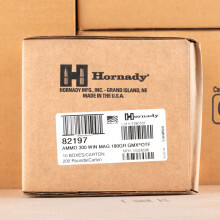 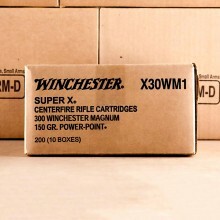 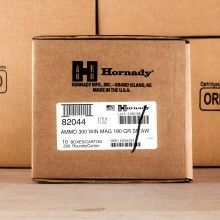 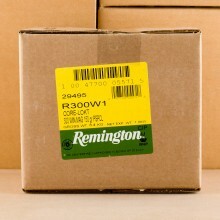 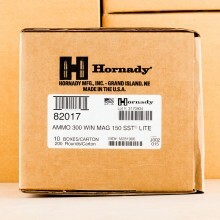 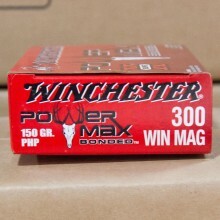 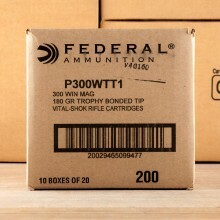 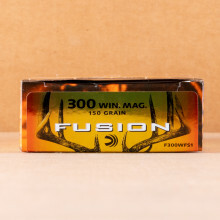 Popular among hunters, the cartridge is very versatile and offers good ballistic performance at long-distance. 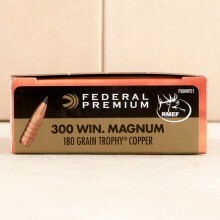 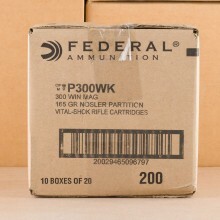 Because of that, it's still used heavily by target shooters, some military units and law enforcement.